Will they storm the barn? This entry was posted on October 27, 2012, in Commentary, Current Affairs, In Memory, Poems, Space and tagged commercial space, Dragon, NASA, poem, poetry, Poetweetry, Space X, spaceflight, Twitter. 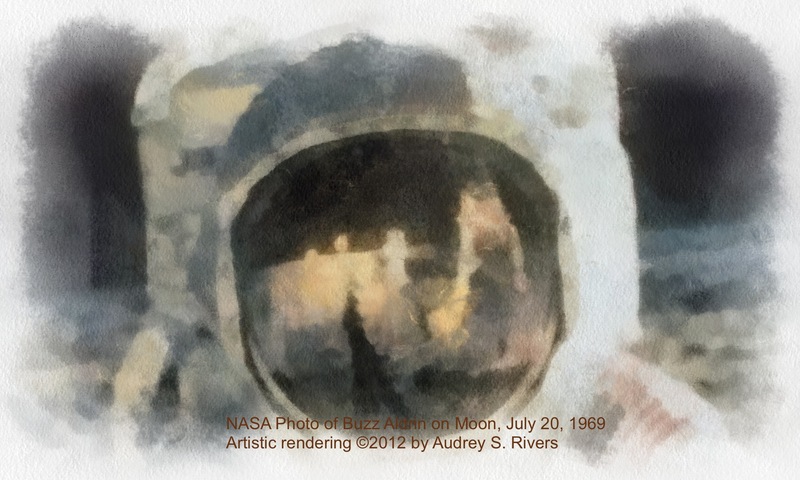 On July 20, 1969, I held tightly to a stuffed animal and my breath as I listened to the “30 minutes of terror” as a tiny space ship 250,000 miles away from my Iowa home descended toward the Moon’s surface. Humans looked up to the stars. At first, we placed ourselves in the center of the heavens, only one step below our so-called Creator. Those researchers like Galileo who questioned such assumptions were vilified (as are many scientists today). However, Earth and its ally Gravity blocked any attempts to escape from its grip. But on that day, more than 40 years ago, in a den in Iowa, I gazed at a flickering black-and-white TV screen as humans surmounted Mother Nature, escaped physics’ anchor and sailed toward a oceanless New World. Humans left Earth’s influence twice before (Apollo 8 and 10) and orbited her many times previously. With less than 30 seconds of fuel left, a cool, confident, relatively calm Neil Armstrong landed his ship Eagle on the soft dust of the Moon. Earth and all her inhabitants watched in wonder. Neil Armstrong (and his crew mates Edwin Buzz Aldrin and Michael Collins) contradicted the Columbuses of old. They came in peace for all humanity. While they unfurled the American flag in less than firm lunar soil, they also placed flags from every United States and foreign sovereignty. They collected samples of another celestial body, not as plunder but to unlock secrets of millennia and share with scientists Earthwide. After their fiery return to Earth, the explorers spent three weeks in quarantine least the unseen aliens we always fear somehow trespassed. The trio must have contemplated the steps they took beyond what past civilizations could ever have dreamt. Surely, they surmised, humans, inspired by their success, by the wonder of the deed, by our exploration genes, would continue research expeditions to Luna. Why, nothing, besides lack of will and wonder, could even stop humans from walking across the closet planet so steeped in mystery and myth — Mars. 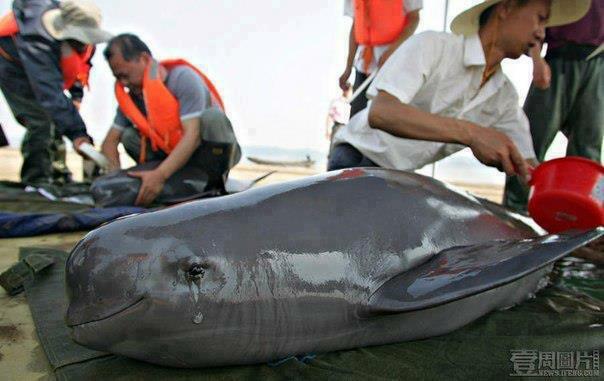 Nothing, but a lack of will and wonder…. Neil Armstrong’s first steps on the Moon inspired both my sister and me to dream of working for human spaceflight. We both accomplished our goals, — she as a Space Shuttle Mission Controller; I as a planner and public affairs officer at the NASA Johnson Space Center. When Neil Armstrong passed away on August 25, I felt despondent. Not only did we not lived up to his boldness, we confined our country only to Earth orbit and, at least for the short term, with the USA lacking even its own transport there. When the First Man on the Moon died, he received less recognition in the new 24/7 social network, cable news media than did pop star Michael Jackson’s demise. Even one major TV network news website announced “First Man on the Moon, Astronaut Neil YOUNG….”, confusing the pop-folk singer with the astronaut. The Twitter generation often referred to “Lance” rather than “Neil” in their Armstrong posts. Neil Armstrong was a true hero, both as an astronaut and man. He was the “test pilot’s test pilot” and survived many never-fatal disasters with focus and confident calm. While other astronauts exploited their fame for fortune, Neil Armstrong taught at a university (for professor wages) and donated many space-related proceeds to charity. He inconspicuously lived for many years on a farm near Lebanon, Ohio. He had two sons. He lost one daughter to brain cancer as a toddler. He preferred the attention of young people to that of presidents and celebrities. And next time you catch a glimpse of the Moon at night (or during the day), please give it a wink to remember its first human visitor. This entry was posted on September 4, 2012, in Administrative, Art, Commentary, Current Affairs, In Memory, Personal, Poems, Space and tagged Apollo 11, memorium, Moon, NASA, Neil Armstrong, poem, Poetweetry, Twitter. This entry was posted on August 27, 2012, in Current Affairs, Death, Famous Folks, Memories, Personal, Poems and tagged memorium, poetry, Poetweetry, premonitions, Twitter. 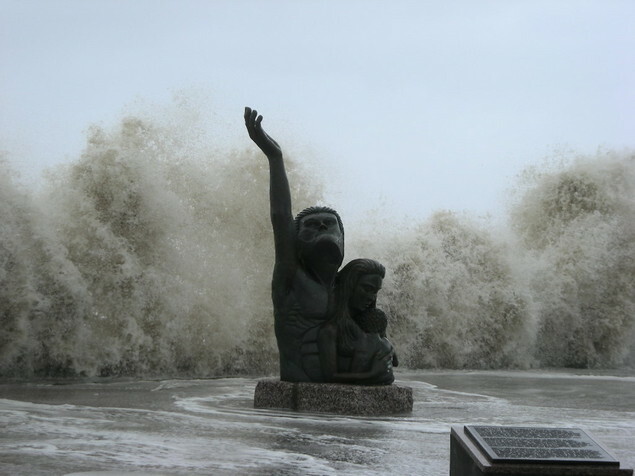 This entry was posted on August 23, 2012, in Current Affairs, Hurricane Poems, Memories, Nature, Personal, Poems and tagged Galveston, Houston, Hurricane Ike, nature, poetry, Poetweetry. 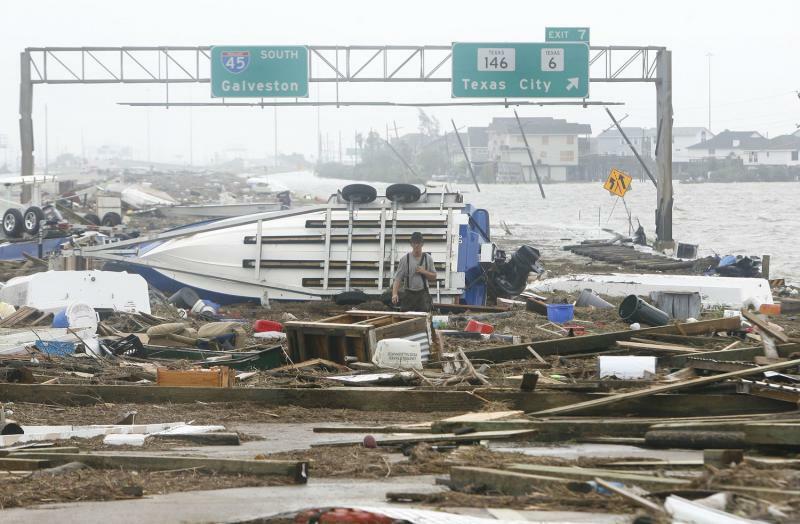 This entry was posted on August 23, 2012, in Current Affairs, Hurricane Poems, Memories, Nature and tagged Galveston, Houston, Hurricane Ike, nature, poetry, Poetweetry.